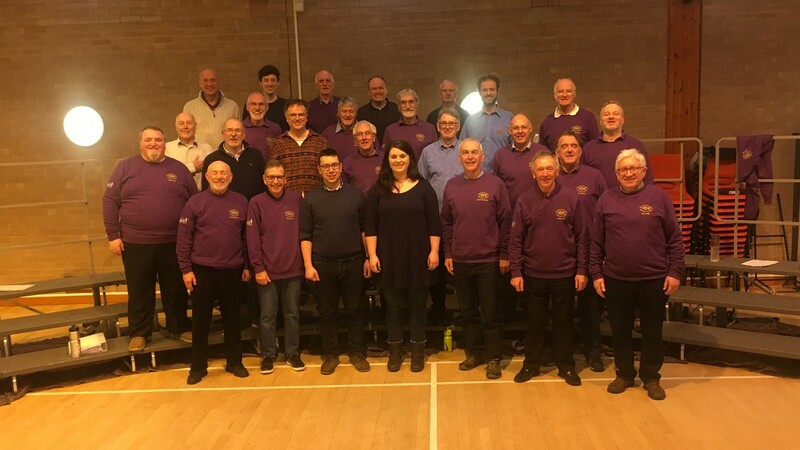 9th April 2019 Oh what a special rehearsal night, tonight in Edinburgh with Guest Chorus Coach and Arranger David Sangster. 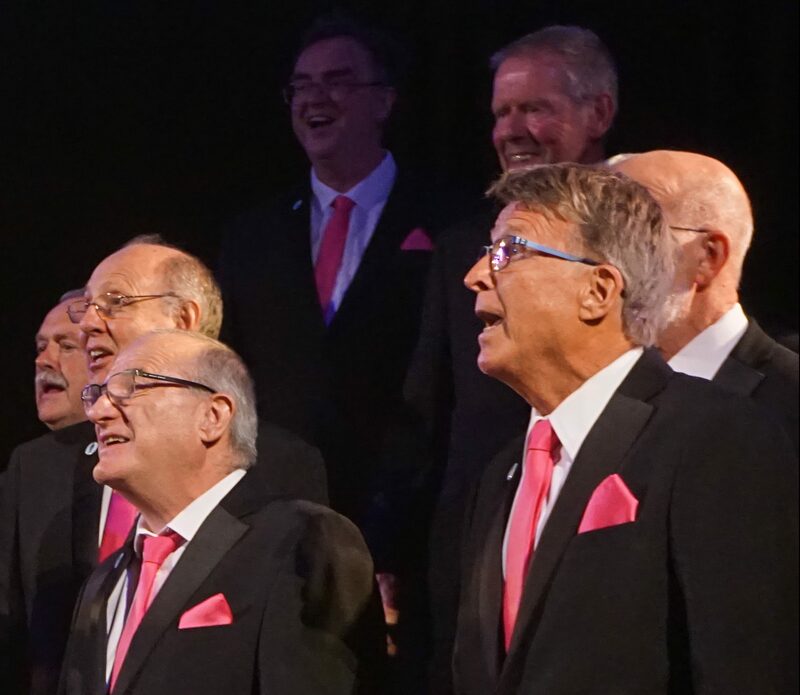 David helped us put the ‘WOW’ factor into his own arrangement of ‘Wild Mountain Thyme / Wild Mountainside’ – just one of the songs in our forthcoming Fringe Show, ‘Distilled In Scotland – 100% Harmony’. 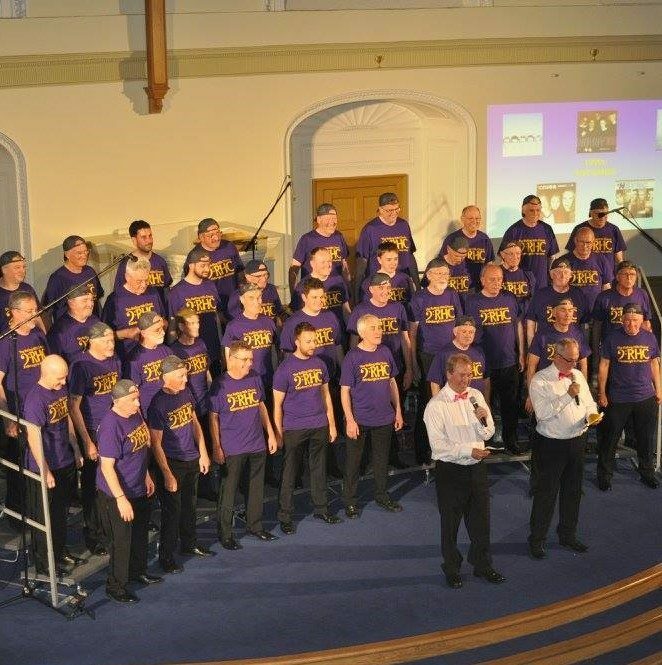 We are delighted to announce that the Rolling Hills Chorus will be kicking off the “Make Music Day” Summer Solstice celebrations at Edinburgh’s Central Music Library, on Friday 21st June. We’ll be starting the festivities at 12 noon, mid-day on midsummer’s day! 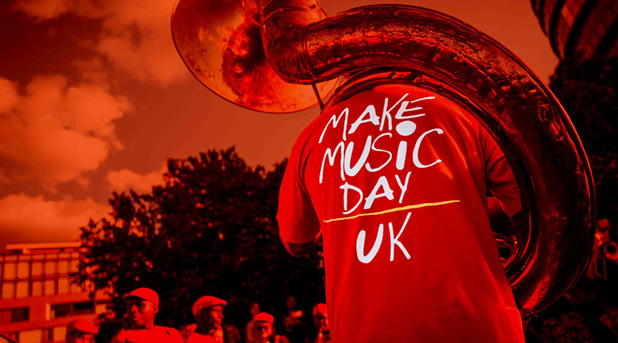 For more on the day’s events – see the Make Music Day website. 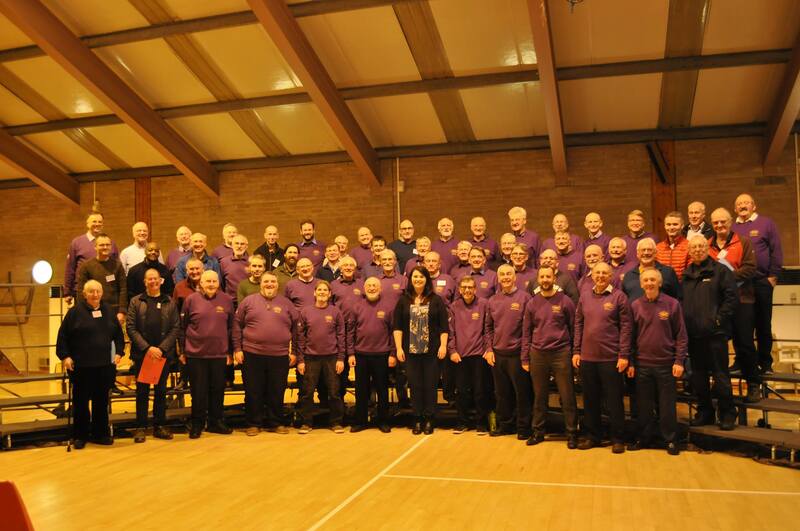 22nd January 2019 In the interval of our rehearsal tonight, the Chorus celebrated Burns Night in style with the assistance of our Pie Kings, David Kyles and David McKerrow. 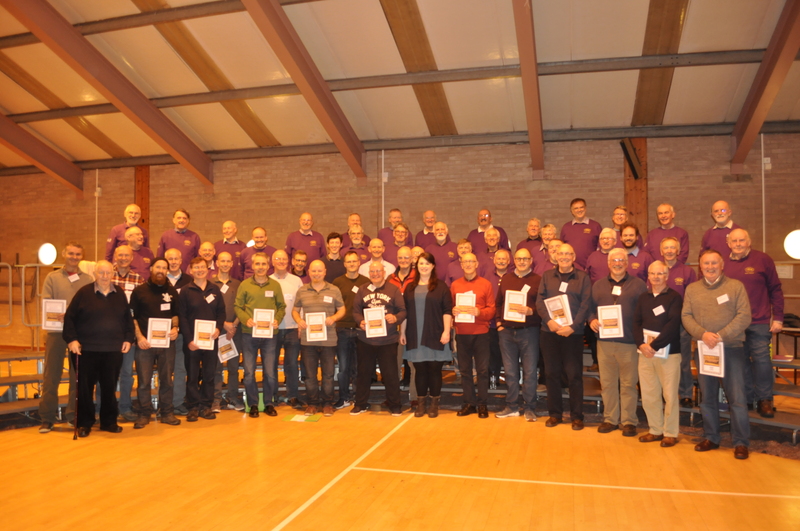 Haggis pies, generously provided by a local supplier, were washed down with liberal supplies of Irn Bru.